LAWN SQUAD manager Brit Barton talks about bagworms and the damage they can cause to your landscape. To see other videos, visit our YouTube channel by clicking here. The lawn care questions we get asked most often are answered below. If you have any additional questions, please do not hesitate to contact us. Many folks like to do their own lawn care, and that's great, but a professional service can give you a beautiful lawn while saving you valuable time. We take responsibility for your lawn, and do everything in our power to keep your lawn and landscape looking its best. Also, compared to the cost of buying lawn care materials at retail cost, a professional lawn care service can match or exceed the value while saving you the labor. Professional lawn care companies also have access to a wider variety of materials than those that are available at retail lawn and garden centers. What is pre-emergent and how does it work? A pre-emergent herbicide controls annual (and some perennial) weeds by killing the weed seeds as they germinate (put out their first root), or shortly after they germinate. Pre-emergent works by creating a barrier in the first inch or so of soil, where most weed seed from the previous year are deposited, and control the weeds before they ever become plants. What happens to dead weeds? Depending on the weed and density of weed cover, dead weeds will usually desiccate and decay to a point where they are without any additional work. If you desire more rapid removal the dead weeds can be physically removed by raking, mowing, using a line trimmer, or by hand. What results should I expect after a weed control application? A day or so after a weed control application, broadleaf weeds will begin to distort growth and wilt. Then they will slowly die and desiccate after a few weeks (some weeds can take 3-4 weeks to completely die). Grassy weeds will turn yellow, brown, or white a few days after an application, then die after a few weeks. Some perennial grassy weeds such as dallisgrass and bluestem may take up to 3 applications spaced 10-14 days apart for adequate control. When should I water following a weed control or fertilizer application? As a general rule, you should wait 24 hours after weed control is applied, then water thoroughly. If no weed control was applied, you can water immediately in most cases. Watering instructions are included on your invoice. When should fertilizer be applied? Fertilizer should be applied in the Spring as soon as possible after your grass breaks winter dormancy and begins to green up. 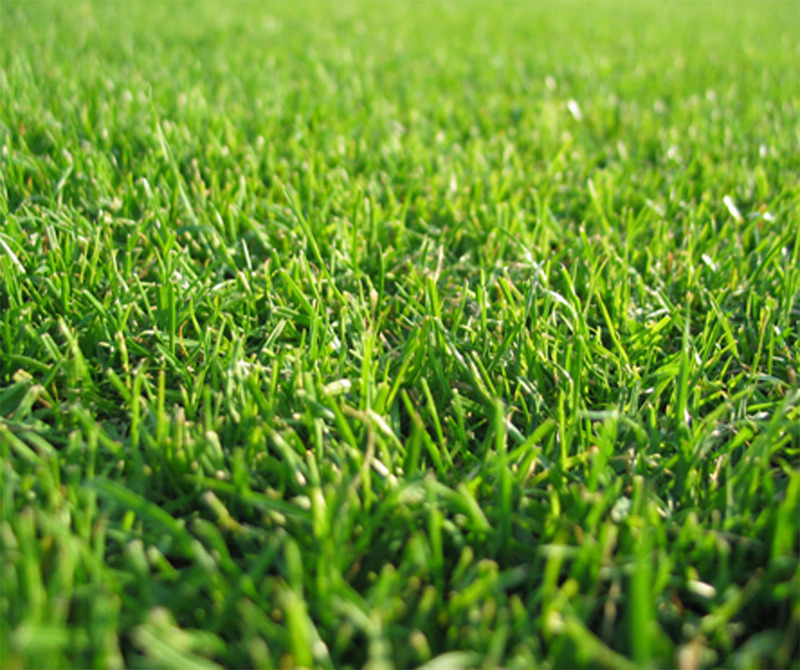 Following the Spring application, your lawn should be fertilized at 6-8 week intervals throughout the growing season. Cool season grasses like Rye and Fescue can be fertilized any time they are actively growing. Landscape plantings and trees should be fertilized once in the Spring and once in the Fall. You should water-in your fertilizer before it is mowed. After the grass has dried from watering or precipitation, you can mow it at any time. Will your product hurt my pets? No, but we recommend allowing liquid applications to dry before allowing children or pets on the lawn. It's best to water-in your fertilizer (if practical) before allowing traffic on your lawn. When is the best time to treat fire ants? Fire ants can be treated at any time of the year. Here in the South fire ants can be active whenever the temperatures are 60 degrees or above. We use TOPCHOICE® and we'll apply it in late Winter or early Spring for season-long control. The active ingredient in TOPCHOICE® binds to the clay in your soil. The ants are exposed to it as they move through the ground and slowly die off. In the years following a TOPCHOICE® application, in most cases, fire ants never get re-established in the treated area. When is the best time to apply grub control? Grub control is best applied as a preventative treatment, from April through June. Yes, we are licensed through the Texas Department of Agriculture (License No. 0464458) and we are fully insured. Does LAWN SQUAD provide mowing service? We do not provide mowing service, however we can recommend quality contractors in your area.